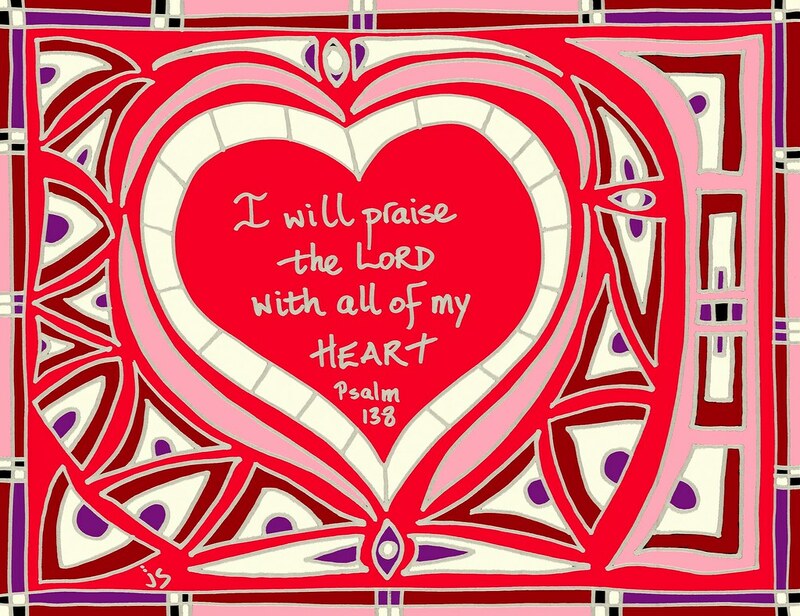 Today’s Bible readings can be found here: Psalm 137:1-9 and Luke 9:49-62. I do not like militant, triumphalist Christianity. It’s something which turns an ordinary believer into a fanatical despot. In my opinion, it’s a severe kind of religious faith that casts aside both compassion and common sense, seeking to glorify God by puffing up pride and demeaning others. Left unchecked, it can become dangerous and inhuman – we only have to read the last verse of Psalm 137 to see how this kind of unfettered zeal can lead to cruel and wicked deeds. I find it hard to accept this kind of Christianity because it seems to oppose everything Christ stood for. In fact, when He is faced with it among His own disciples, Jesus quickly shuts it down with a rebuke. James and John, the sons of thunder, want to destroy all of the people in a Samaritan village simply because the inhabitants wouldn’t welcome Christ. The two brothers are offended at this lack of respect and feel justified in asking Jesus to destroy His ‘enemies.’ Thankfully, Christ will have nothing to do with this aberrant type of faith. Instead of destroying the village, He rebukes His disciples; rather than making the Samaritans pay for their disrespect, Jesus reproaches His ardent followers. When I come across smug and heavy-handed Christians who use their faith to self-righteously condemn others, I remind myself of two things: firstly, I have sinfully been guilty of that in the past and now regret it; and secondly, I want to defend those who are being so cruelly crushed and demonically demeaned. If I truly want to be a Christian, He alone must be first in my heart and evident in my daily deeds. Point to ponder: Am I guilty of religious zeal and a lack of Christian compassion? Am I willing to confess such a sin to Christ and seek to change my ways? Prayer: Lord Jesus, You know us fully and completely, so we cannot hide our sins or mask our prejudices from You. Protect us from being over-zealous, pompous, or proud. Teach us Your holy ways of compassion, decency, and love. In Your Sacred Name, we humbly pray. Amen. 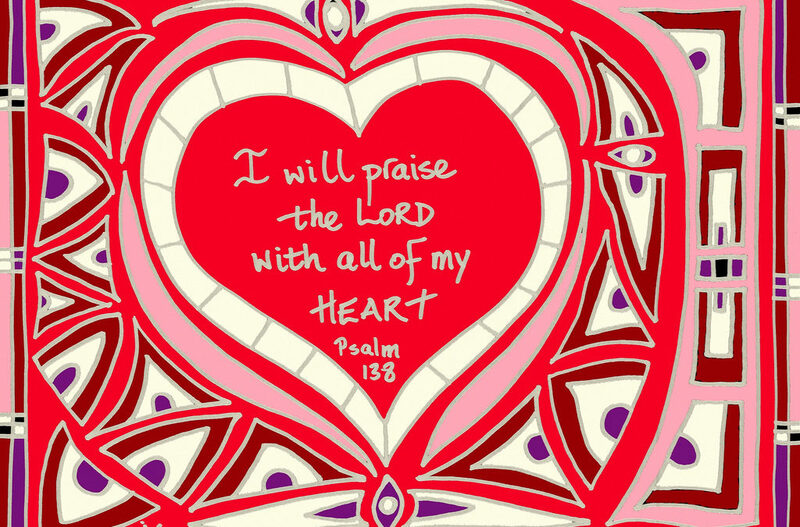 Today’s image is one of John’s latest drawings based on a verse from Psalm 138. If you would like to view a larger version, please click here.